Negative publicity around Ubuntu Unity and GNOME Shell is proving to be a real blessing in disguise for a bunch of smaller, lightweight distros like Xubuntu, Lubuntu et al. As much as I like Unity and GNOME Shell, they are not really the ideal choice for under-powered devices like netbooks. So what else is there? Wouldn't it be like icing on the cake if their is a lightweight distro which is based on Ubuntu 12.04 itself? Let's review Xubuntu. 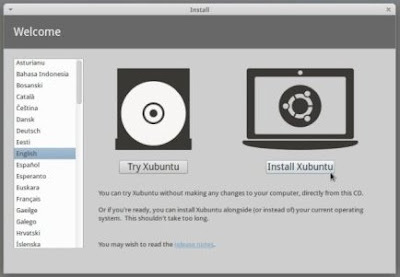 Xubuntu 12.04 LTS: Could this be the Right Unity Alternative for Netbooks? There were actually two lightwieght distros based on Ubuntu that caught my attention, namely Lubuntu and Xubuntu. 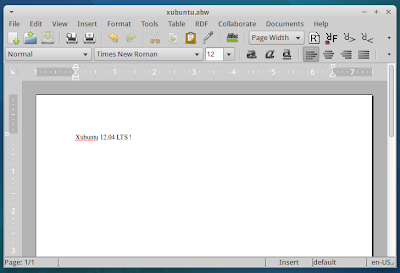 Lubuntu is a much newer distro when compared to Xubuntu. 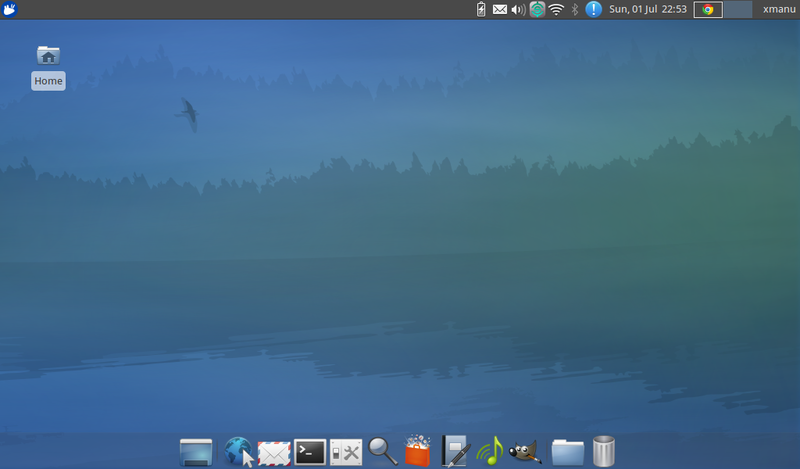 To me, Xubuntu felt like a more mature distro with robust userbase. So I finally decided to give it a go. Installation was all easy, thanks to Ubuntu's new hugely improved installer called Ubiquity, which can now be safely regarded as *the* best out there. Each step in the process is very well defined and the wizard will take you through the required steps without too much hassle. One of the first things that attracted me to Xubuntu 12.04 was the amount of time it took to boot. It was a good 8-10 seconds faster to boot when compared to vanilla Ubuntu 12.04 LTS in the same Intel Atom processor powered Acer netbook. But both the distros were not upto my expectations either. 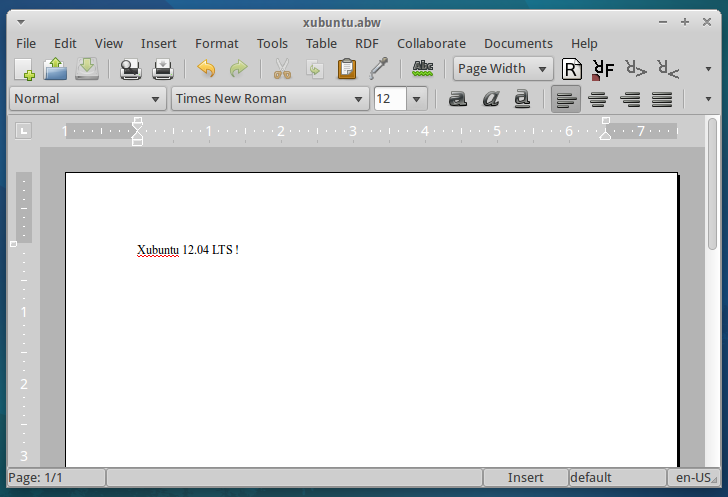 While Ubuntu 12.04 took an unimpressive 33-35 seconds to boot, Xubuntu 12.04 took about 25-27 seconds. May be I should not expect anything better from a single core 1.66 GHz Intel Atom processor. May be I should try something even lighter. I am not sure. Anyway, Xubuntu 12.04 fared much better when compared to Ubuntu 12.04. Even the time it took to 'reach' the desktop from login window was way better with XFCE powered Xubuntu 12.04 LTS. 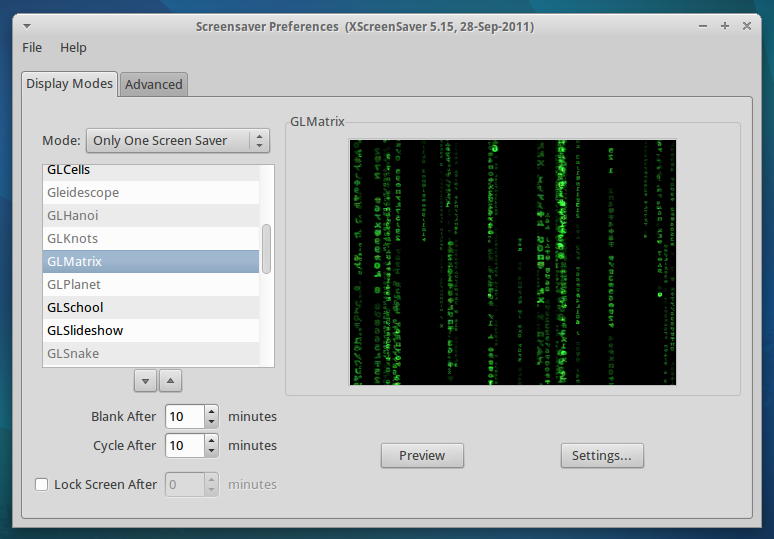 If you were a genuine fan of good old GNOME 2.x UI, Xubuntu 12.04's XFCE desktop will pleasently surprise you. In terms of usability, especially when your PC don't have high-end processing and 3D acceleration capabilities, Xubuntu 12.04 can be a real saviour. It is blazing fast. XFCE desktop basically has a GNOME 2-ish looking dropdown menu, top panel with widgets support (you can add/remove widgets at will, like in the old days), and two workspaces by default. Just try switching workspaces (keyboard shortcut: Ctrl + Alt + right/left arrow keys), there won't be no fancy visual effects, but it gets the job done and fast, really fast. There is a bottom panel as well, which gets activated when you move the cursor towards the bottom of the desktop. It basically acts as a dock, albeit requires much lesser resources. And like most other XFCE features, dock is customizable, you can even remove it if you don't want it, like it used to be in earlier GNOME 2.0 days. Useful Open-in-Terminal action is available in the right-click menu by default, which is something you have to install separately in Nautilus (more info on that here). As you can also see, there is a 'search this folder' option as well which can be really useful. Extensive options for easy customization. Appearence settings will let change the theme, icons in use etc. while Desktop settings lets you select and customize the wallpaper of choice, brightness, saturation, default desktop right click action and the likes. 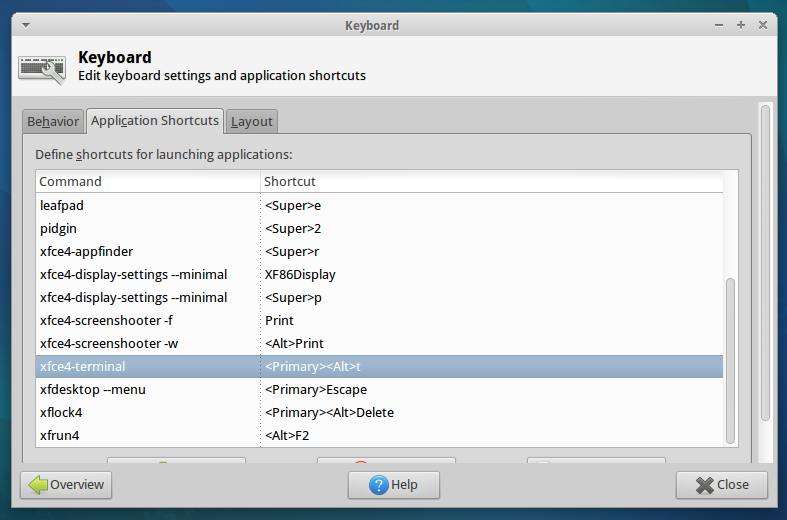 Keyboard settings lets you change/add new keyboard shortcuts for specific actions. 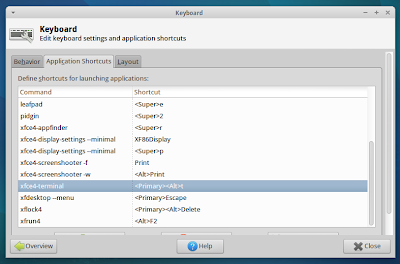 For example, Ubuntu 12.04 LTS has a dedicated keyboard shortcut for opening Gnome-Terminal. 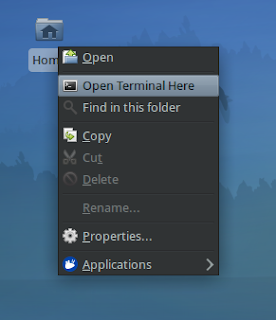 I assigned the same keys here for XFCE-Terminal. 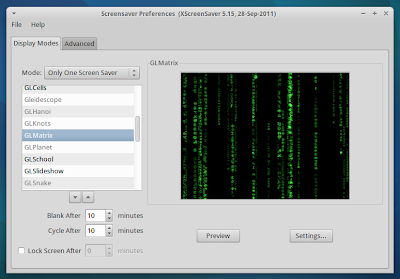 You can activate screensavers in Xubuntu 12.04 LTS without much hassle and there is even a nice collection of screensavers that come pre-installed, like the Matrix one above. Xubuntu 12.04 desktop is genuinely fast, no questions about that. But in order to beat the best out there, not only does it have to be fast, devs gotta choose the default apps wisely as well. 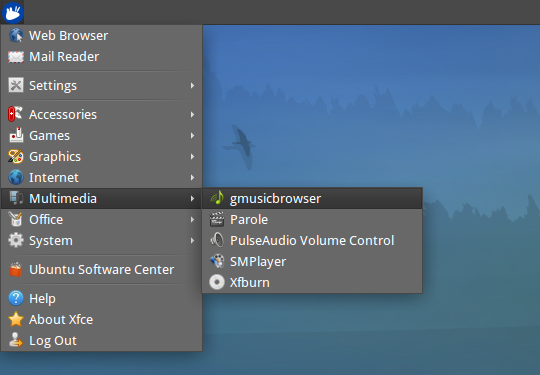 Here are some great apps that comes as default in Xubuntu 12.04 LTS. I adore Nautilus. 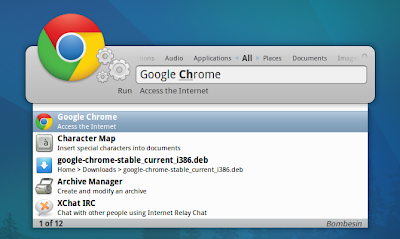 It is my favorite file browser ever. But Thunar surprised me. It is really light on resources without compromising on major features. Like other default Xubuntu applications, Ristretto Image Viewer app is incredibly light and loads images in a jiffy. But it lacks basic features like image-cropping. 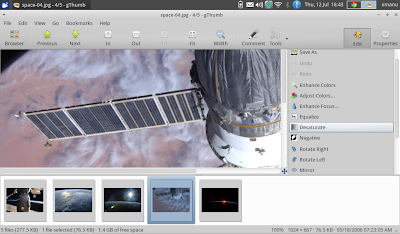 gThumb is the alternative image viewer and editor application available for Xubuntu 12.04 LTS. It has got all the basic image-editing capabilities you will ever need like cropping, resizing, format conversion, ability to enhance/adjust colors etc. Instead of LibreOffice, you have got AbiWord as the default word processor and Gnumeric as the default Spreadsheet app in Xubuntu. Both the apps perfectly fit the bill if your uses with it are basic, which is exactly the case for a vast majority among you I believe. Other major default apps included are Parole multimedia player (though I still prefer SMPlayer and GNOME Mplayer), gmusicbrowser, Leafpad (text editor), Firefox 13.0, Ubuntu Software Center (I recommend Synaptic instead), Pidgin IM and Thunderbird Mail to name a few. Though Synapse's future is uncertain at the moment, there is no arguing of the fact that it is still an incredibly useful application which actually looks really pretty too. I sometimes even use it in Unity since Synapse loads a wee-bit faster than Unity launcher itself! Isn't that cool? 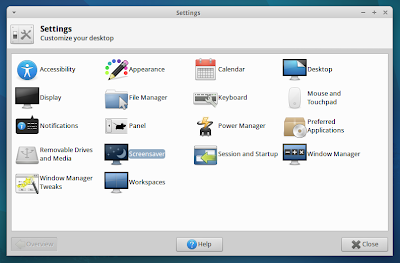 So install Synapse from Ubuntu Software Center if you want a more complete XFCE experience. Xubuntu 12.04's XFCE based desktop follow two staright forward themes. Simplicity and customizability. 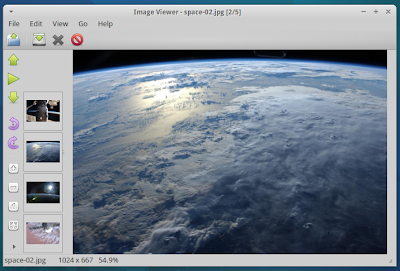 XFCE is infinitely customizable and because of its focus on simplicity, it is incredibly responsive and fast as well. I am hereby saying adieu to Ubuntu 12.04 LTS from my netbook, it is simply not suited for low-cost, under-powered devices anymore.